Fence Hire from Midland Toilet Hire and Fence Hire, Midland Toilet Hire and Fencing Hire has been successfully serving the fencing needs of the East and West Midlands and outlaying areas, for some 20 years. 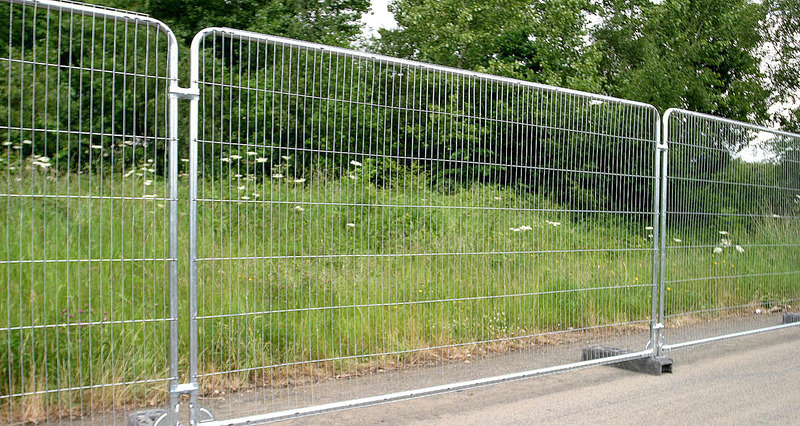 Temporary Fence Hire Coventry provided by Midland Toilet Hire Fence hire take pride in providing excellent service in delivering, setting up and removing temporary fence panels. Our company can accommodate any temporary fence hire needs for special events, construction sites and for overall security.